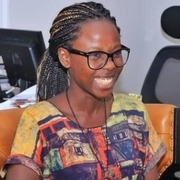 The blockbuster Comedy, “Coming to America” was first released in 1988 starring Eddie Murphy, with a plot centered around a young Prince (Eddie) who runs to America from an arranged marriage by his father, the King. In America, he decides to search for a woman who will love him unconditionally, but in the process, he struggles to conceal his identity. It was a number one Comedy of its time and would still pass the test of fame if subjected to such. 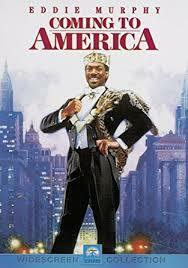 For me, “Coming to America” is an all-time classic movie – You are free to argue with Becca. It will be returning to screens soon through a sequel written by the creator of the comedy series, “Blackish”. Also, our most elegant Eddie Murphy will be returning in his role as Prince Akeem. 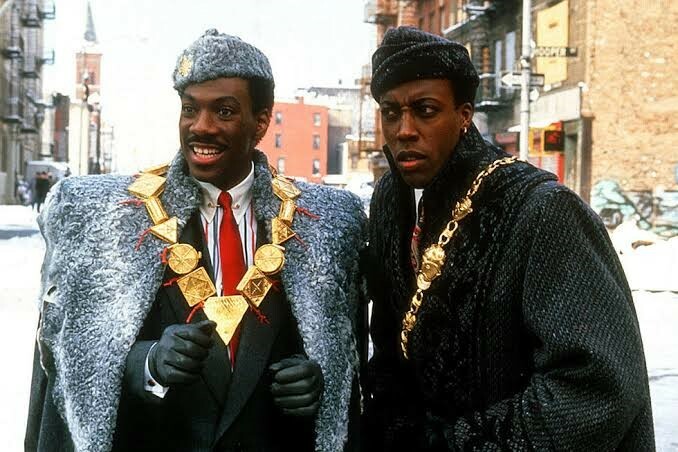 The sequel which will be based on the story of Prince Akeem returning to America to find his long-lost son, the rightful heir to the throne of Zamunda has been in progress since 2017 when plans for it were first publicized and its original screenwriters are on board to work on it.